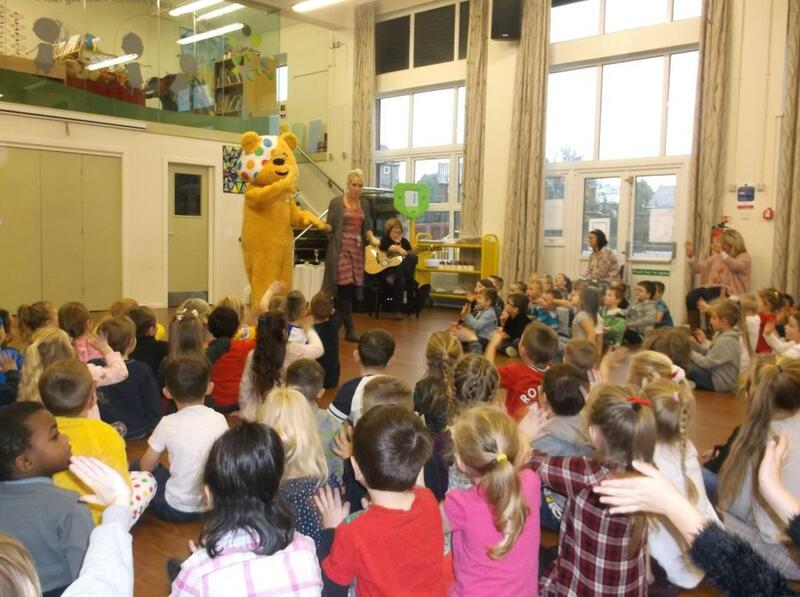 A big yellow bear visited school today! 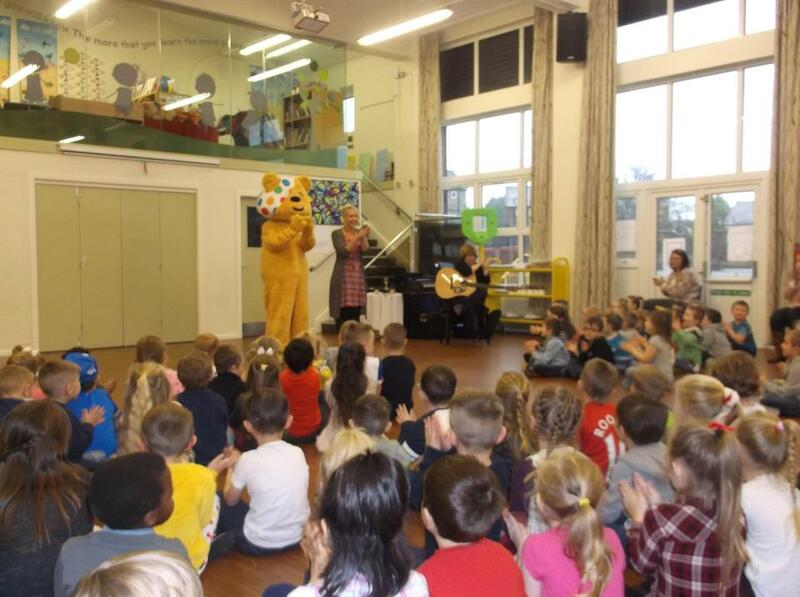 We have had a lovely visit this morning from a lovely big yellow bear! 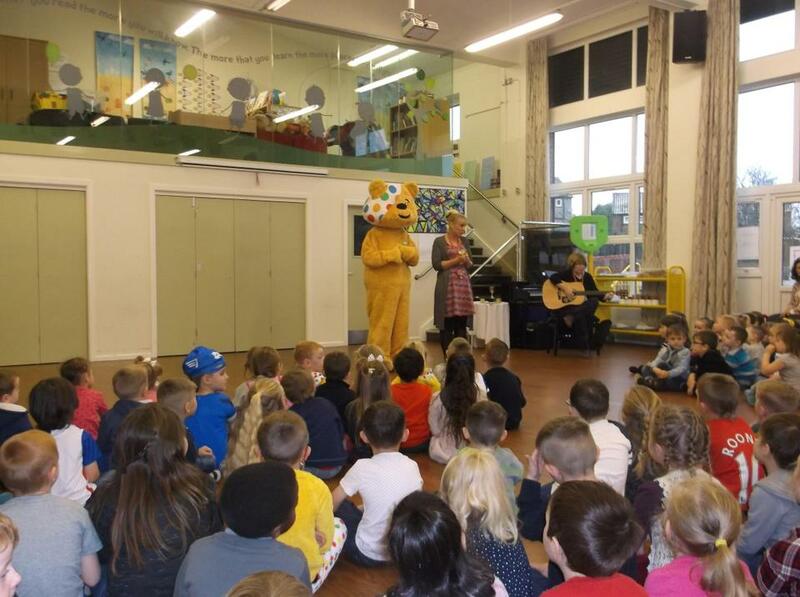 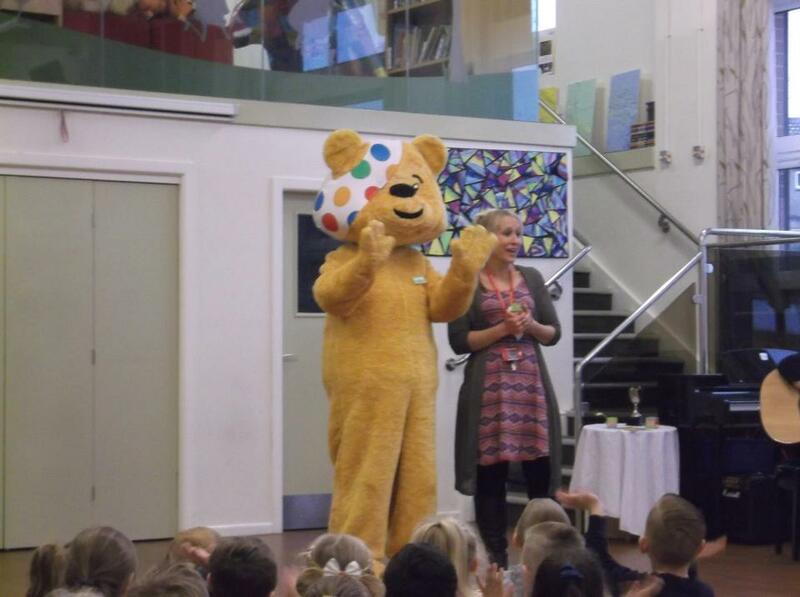 Pudsey came to see all of the children in assembly and in classes! 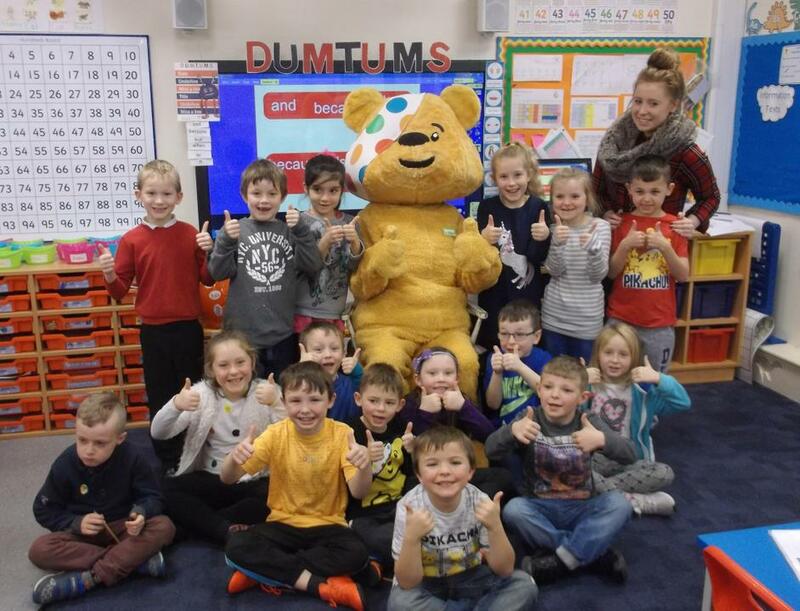 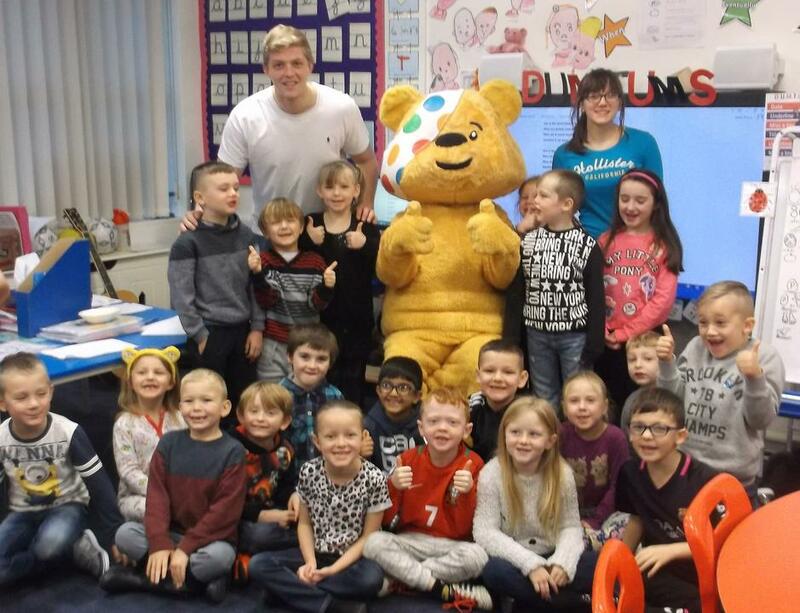 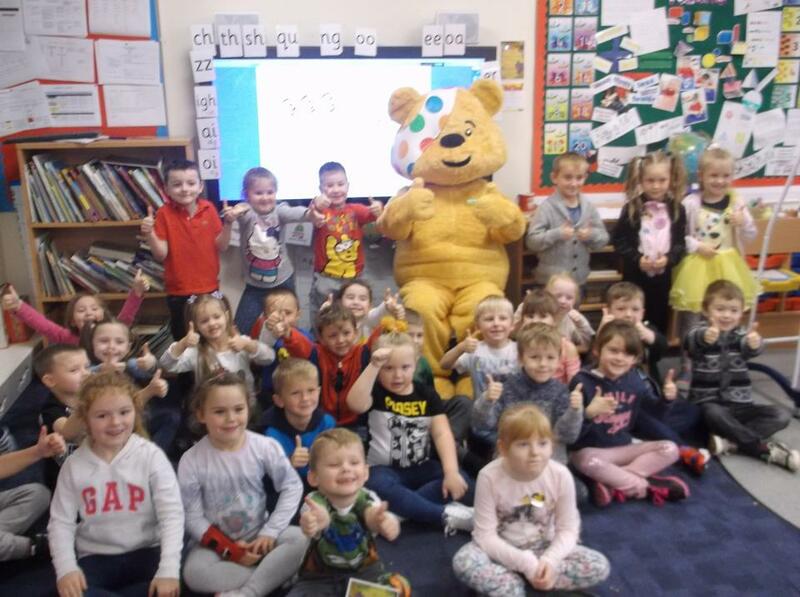 We have raised about £150 for Children in Need supporting children all around the country. 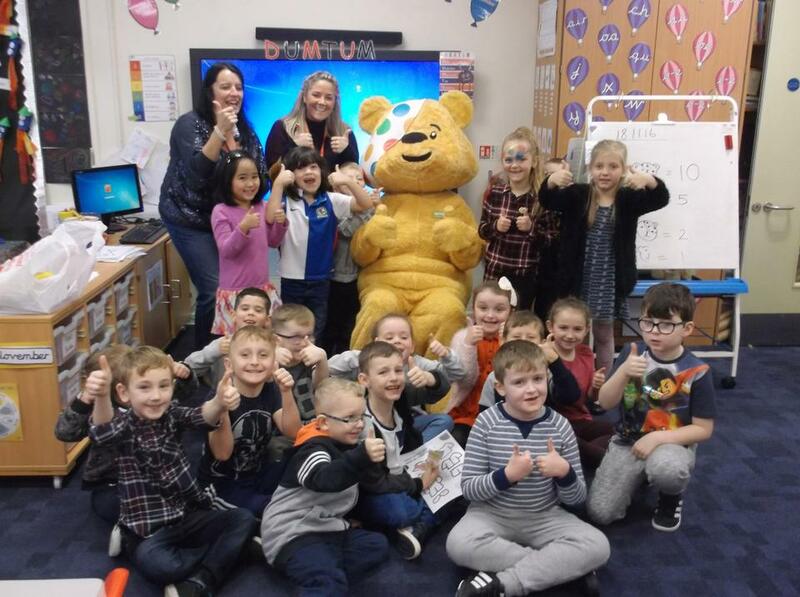 Thank you to all those who have donated. 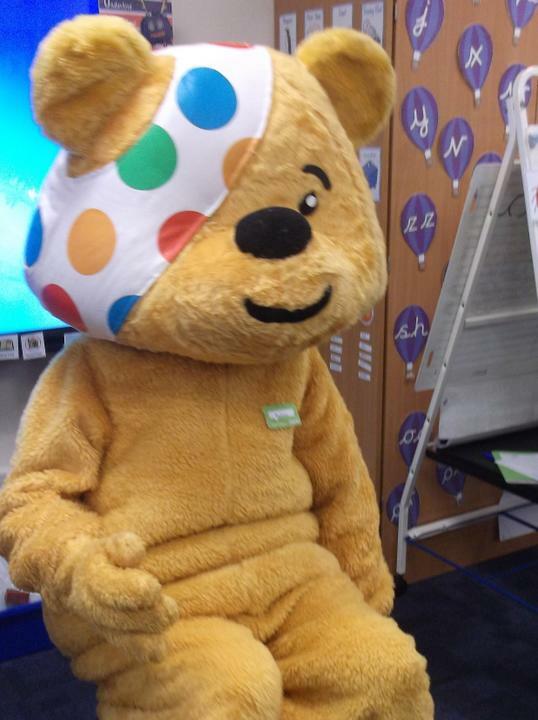 We hope you enjoy all the Children in Need television tonight!